Congratulations, Seumas! Delighted to hear that your books are doing great and that you don’t need to market so heavily. I’m looking forward to that day! Happy Writing! A little rough on the spelling one would suspect… but I am sure you will have understood. 😇 have a great day Seumas. Boy, have I missed a lot! 😉 Wish you the best of the best, Seumas. And aren’t we glad you did! Looking forward to reading this! Congrats Seumas, will look forward to reading it – and another great cover ! All from a couple of sentences? (and more hard work than you will ever admit) Readers are thrilled you made it past the starting line and kept charging on without looking back. 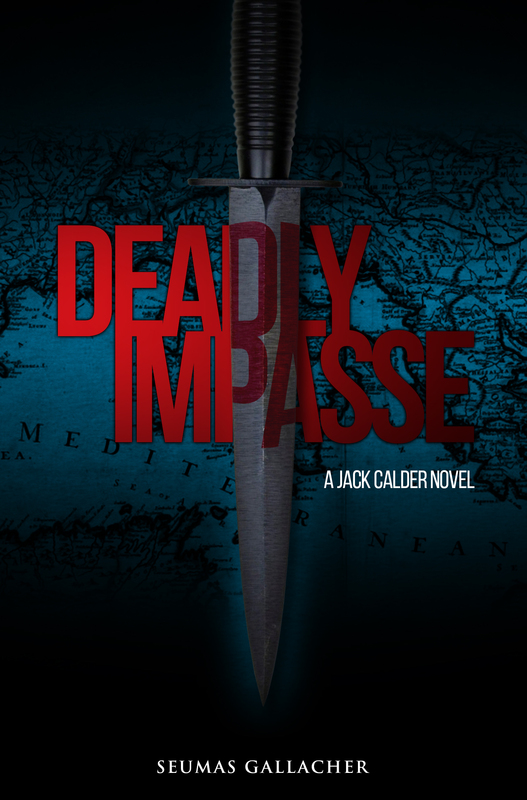 Seumas Gallacher’s fifth book, Deadly Impasse was published. Check it out, folks! !